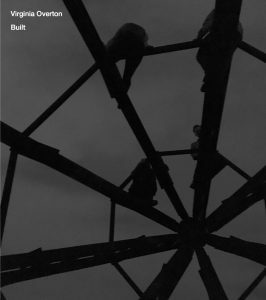 The Built catalogue was published by Socrates Sculpture Park on the occasion of artist Virginia Overton’s spring/summer 2018 parkwide solo exhibition. Created in close collaboration with Overton, the volume features exhibition installation photography, the artist’s reflections on the exhibition process, and new scholarship on the artist’s practice. The Built exhibition catalogue was made possible by generous support from The Henry Luce Foundation.